Pre-order World of Warcraft: Legion Collector’s Edition with FREE 2-Day Shipping. The contents haven’t been revealed, but expect the item by September 21, 2016. 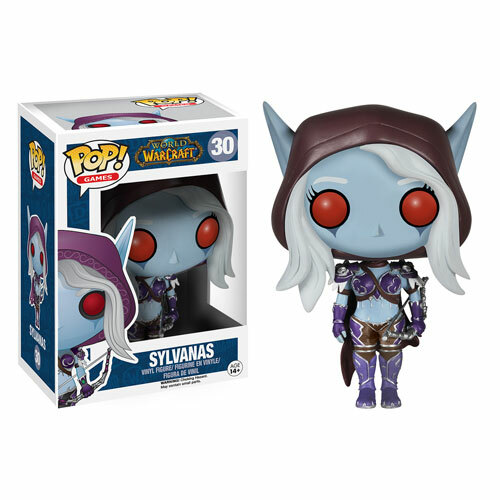 The World of Warcraft Lady Sylvanas Pop! 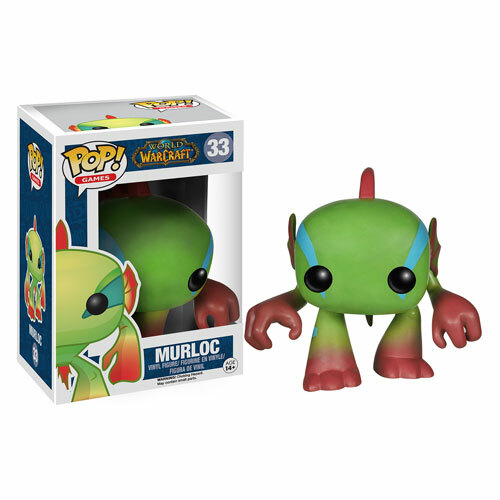 Vinyl Figure is back in stock, hot off the truck! Get yours while supplies last. The pre-orders are now open for the World of Warcraft 2017 Calendar. 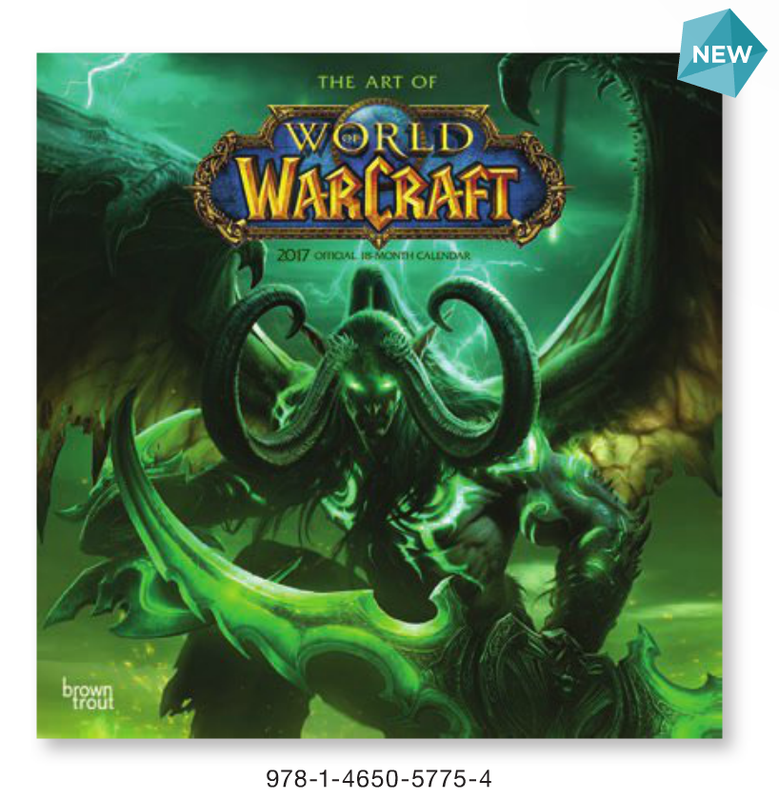 The A4 (Square) calendar sports 24-pages and covers up to 18-months featuring images of heroes, villains and landscape scenes from World of Warcraft: Legion. 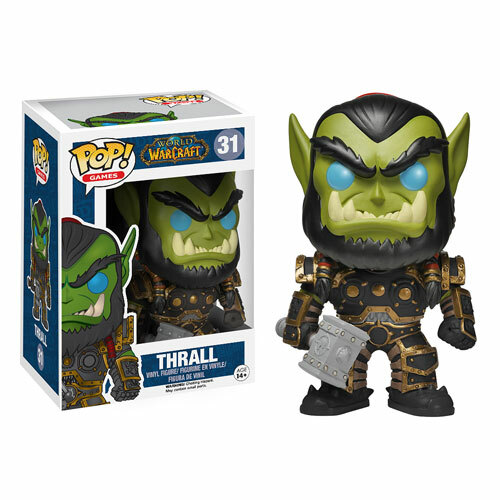 I have got an alert of two of the top favorite Funko World of Warcraft POP Vinyl figures are available — hot off the truck. Grab yours while supplies last. These are kinda rare to find out there in stores, so it’s worth grabbing them as soon as you can. 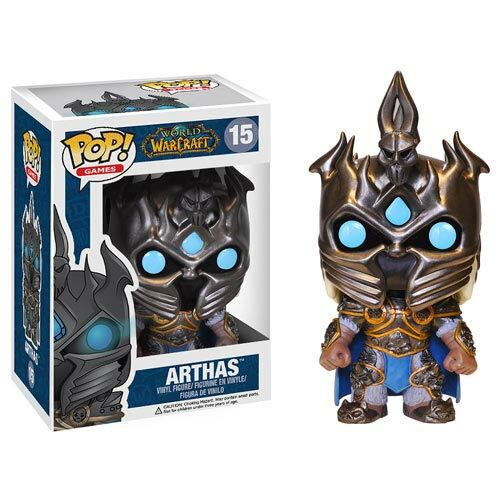 Browsing around noticed that Arthas and the Murloc are the only other ones still in stock. I had the pleasure of speaking with William King, the author of the new World of Warcraft: Illidan novel, at this year’s Blizzcon. He was very careful to not spoil anything, but as we spoke he assured me that the lack of Illidan story in Burning Crusade would be largely addressed in this novel. 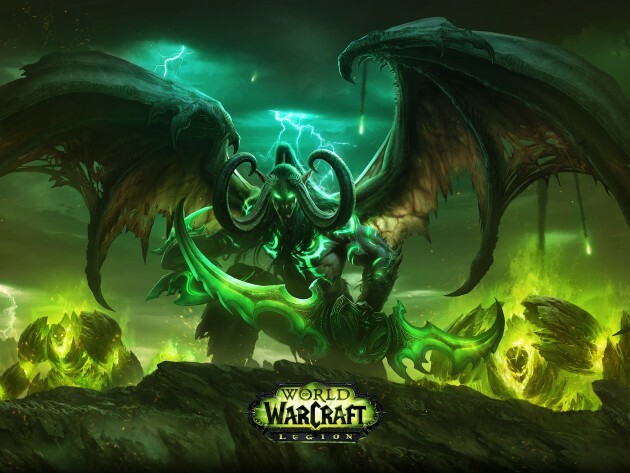 We will find out why he was so absent during the expansion, as well as delve deeper into his relationship with the Legion, namely with Kil’jaeden the Deceiver himself. After our chat, I truly got the impression that he knew and loved the character. William King said that he was a fan of Illidan all the way back to Warcraft III, which is a sigh of relief to many of us fans. We spoke about what happened in the RTS games, as well as World of Warcraft; and I got the impression that he really respects Warcraft lore. He shared that Illidan and Arthas are, in his opinion, the most interesting characters in Warcraft lore, and that he’s very excited to be a part of fleshing Illidan out more. Getting in Illidan’s head will be a primary goal in this novel, to see what makes him tick. To my surprise, I was handed the first three chapters of the upcoming novel! The first is the prologue, which covers Illidan’s release by Tyrande in Warcraft III. 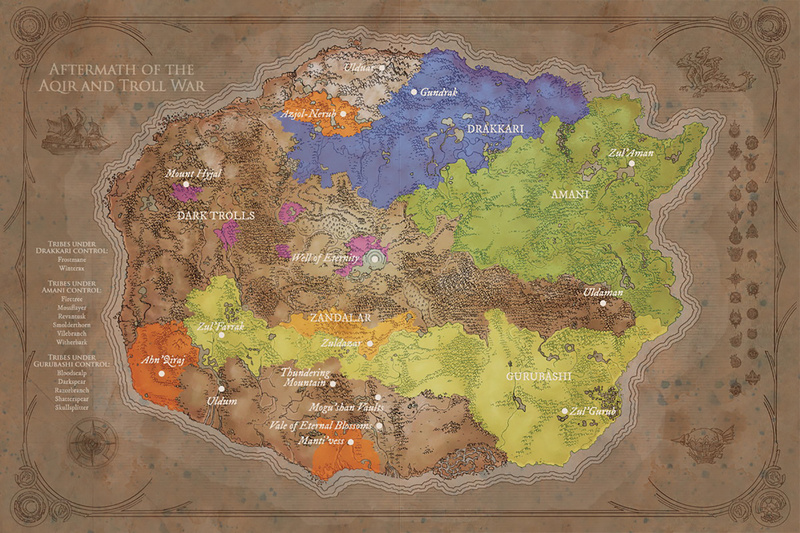 Those of us who loved the RTS will feel right at home, while those who haven’t played the game will have a portion of Illidan’s background revealed to them. 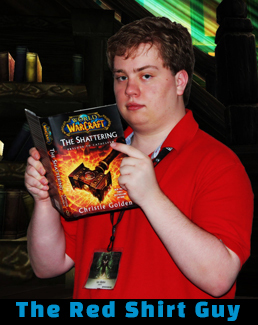 The best part for Warcraft III lovers is that the novel format allows King to flesh out the scene in greater detail. We get to see what is going on in Illidan’s mind shortly before his release, as well as briefly afterward. 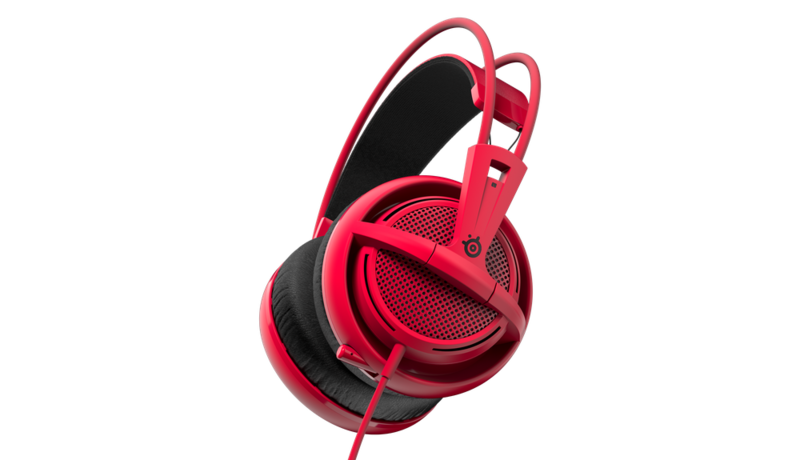 DesignByHumans contacted me to announce their Gaming Giveaway. 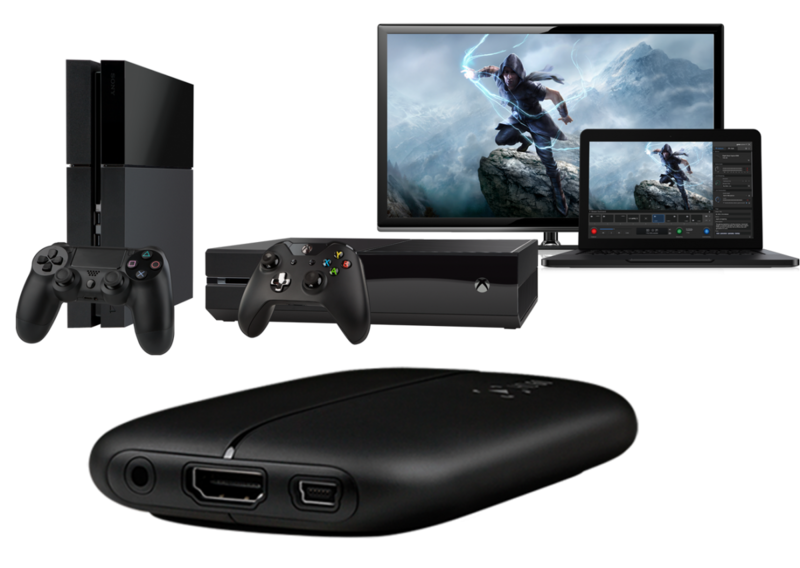 Three Grand Prize Winners will get a $75 shopping spree credit to buy any T-shirt**, a SteelSeries Siberia 200, and an ElGato Game Capture HD60 device (for Xbox One|PS4|Wii U). **Winners can choose from a variety of DesignByHumans Diablo designs, Warcraft designs, and StarCraft designs. As revealed recently, Blizzard Entertainment and Random House Publishing united forces to develop new novels based on various video game franchises. The first novel on the spotlight is a World of Warcraft: Legion tie-in giving readers a glimpse into Illidan. Pre-order Illidan: World of Warcraft now! 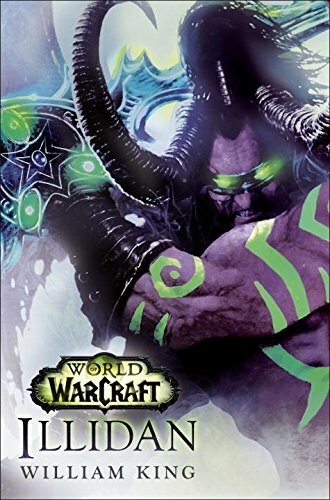 For fantasy readers and fans of World of Warcraft, the highest-grossing game of all time, comes an official tie-in novel featuring one of its most notorious characters: Illidan. William King lives in Prague, Czech Republic with his lovely wife Radka and his sons Dan and William Karel. He has been a professional author and games developer for almost a quarter of a century. He is the creator of the bestselling Gotrek and Felix series for Black Library and the author of the bestselling Space Wolf books which between them have sold over three quarters of a million copies in English and been translated into 8 languages. He has been nominated for the David Gemmell Legend Award. His short fiction had appeared in Year’s Best SF and Best of Interzone. He has twice won the Origins Awards For Game Design. 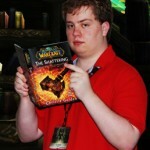 His hobbies include role-playing games and MMOs as well as travel.